One frustrating thing about the world’s increasing reliance on the Internet is the occasional problem with slow Internet speeds. It happens from time to time, but is almost always inconvenient, whether slowing down your personal surfing or keeping you from doing your work when you find you can’t open any pages. 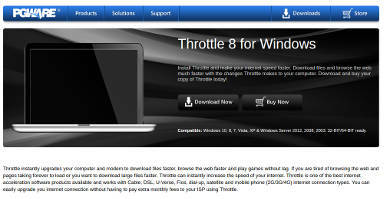 Fortunately, there are tools such as Internet Booster Software that can alleviate some of the frustration. Software like these can drastically speed up your Internet, whether by automatically optimizing your computer’s settings to coax better speeds out of it or finding better ways to manage how your browser downloads files. However it’s done, your Internet speed can be improved, and your efficiency increased. 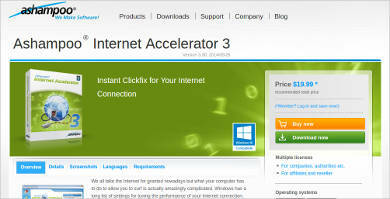 Speeding up your Internet entails a number of factors, which accelerator software will take care of for you. But if you wanted to know what that means, here’s a look at the process. According to these sites, your computer’s settings can be optimized to provide superior Internet speeds. That specific sort of knowledge is, however, usually restricted to the most computer-savvy people. In the case of software like these, the computer’s settings will automatically be optimized, allowing your Internet to work faster even if you don’t exactly know how to do it yourself. 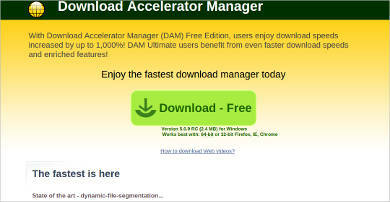 Many of these programs can also optimize download speeds, making the downloading process more efficient. 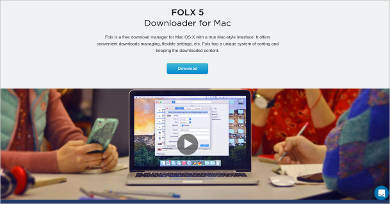 Download speeds can be vastly increased, even allowing for multiple downloads at a time. 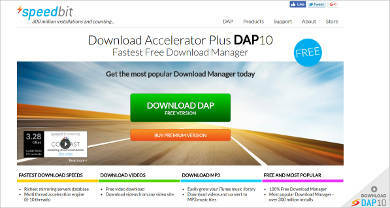 Further, unlike built-in downloaders, downloads made with accelerator software can more easily be continued after pausing or being broken. Streaming audio and video can be sped up, eliminating one of the more bandwidth-consuming elements of using the Internet. Buffering sizes in general can be sped up, allowing for more data to be transferred at a time, increasing the speed at which pages open and files download. 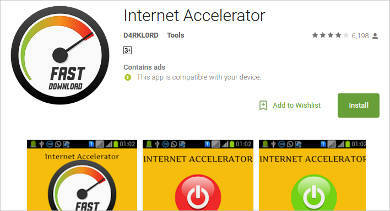 Some of these programs also come with Internet Speed Test Software, in order to test how much faster your Internet is after installing the software. One other potential use of this software could be to monitor your speed from time to time in order to check whether something might be slowing it down again. 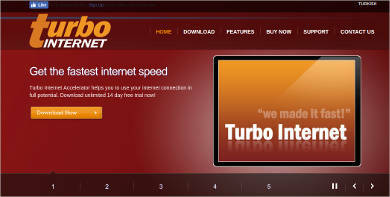 In short, speed test software can be used to help detect continuing anomalies with your Internet speeds. As a side note, many of these programs can allow you to improve your speed without having to upgrade your connection with your ISP. That the software come with a number of options to monitor Internet speeds make them rather like Internet Cafe Software, which can monitor customer usage and place limits on their actions. 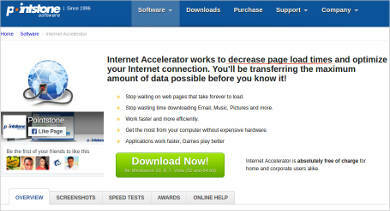 But in the case of accelerator software, the difference is monitoring and altering Internet speeds. However, the processes are similar in that everything can be managed and monitored with relative ease. So if you ever find yourself frustrated with slow Internet speeds, you might want to take a look at software like these. Most people wouldn’t say no to anything that would let them get higher speeds out of their Internet, and it does make everything less inconvenient for a generation that does much of its work online.